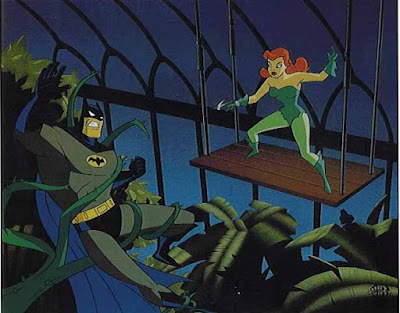 Poison Ivy, one of Batman's oldest foes, has also been present in the Batman mythos in various media, including movies and TV in Batman: The Animated Series! You guys might remember this one from last year... Look up your old score in WODTogether and try to beat it! Post total strict reps. If you get 40+ strict, add a deficit or weight vest next time.